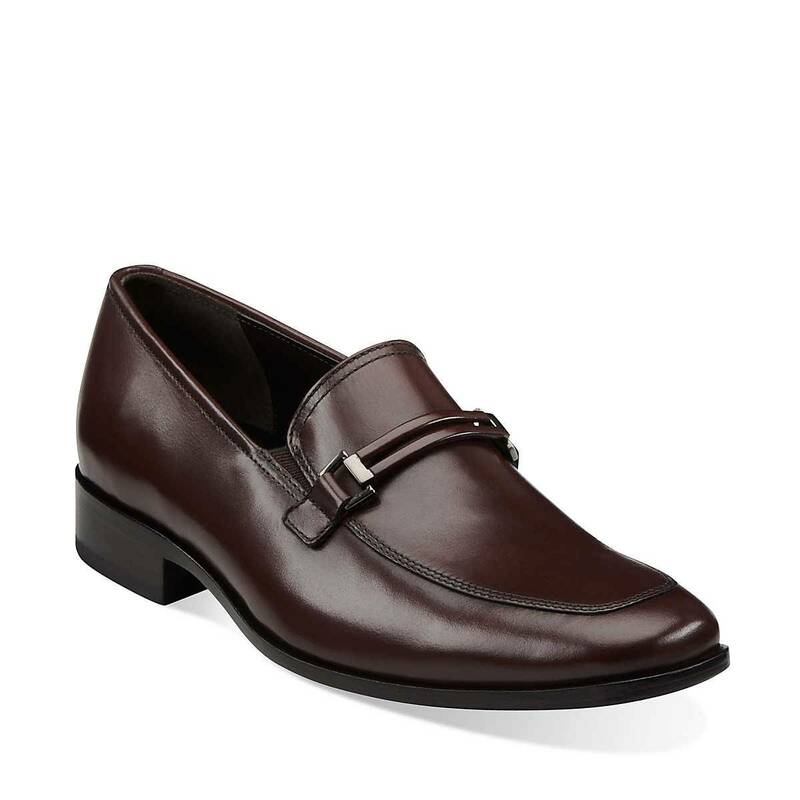 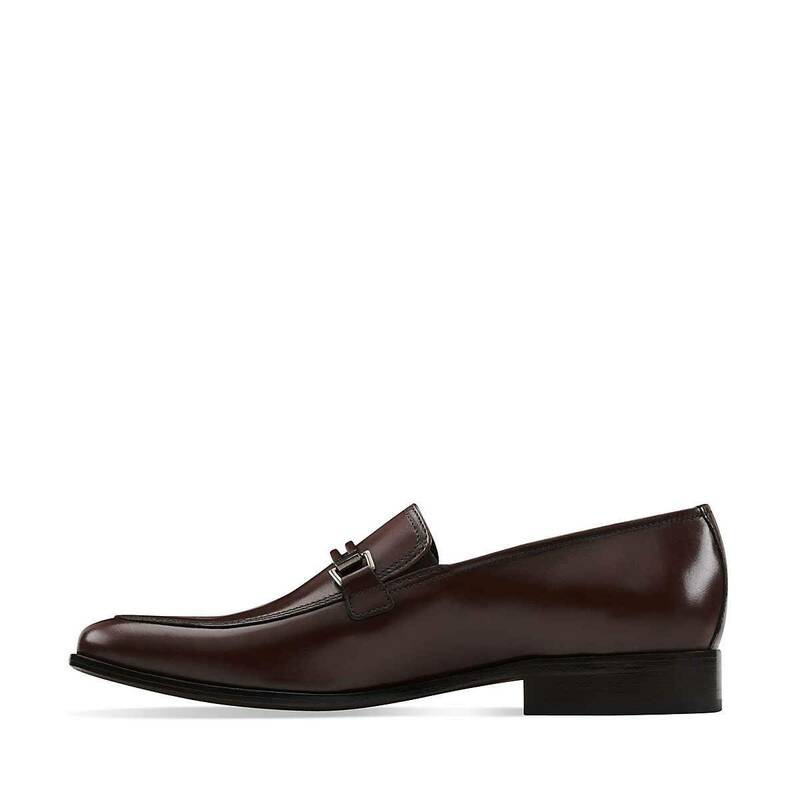 A classic men's loafer with just a hint of modern detailing, this shoe has versatile style appeal. 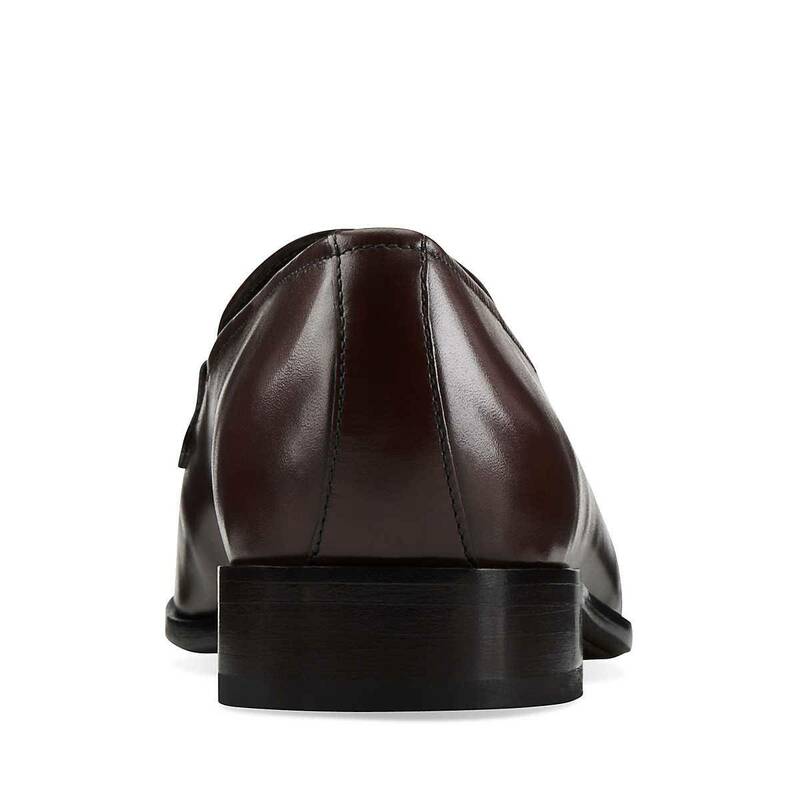 Crafted of premium leather in black, it features a silvertone metal buckle. 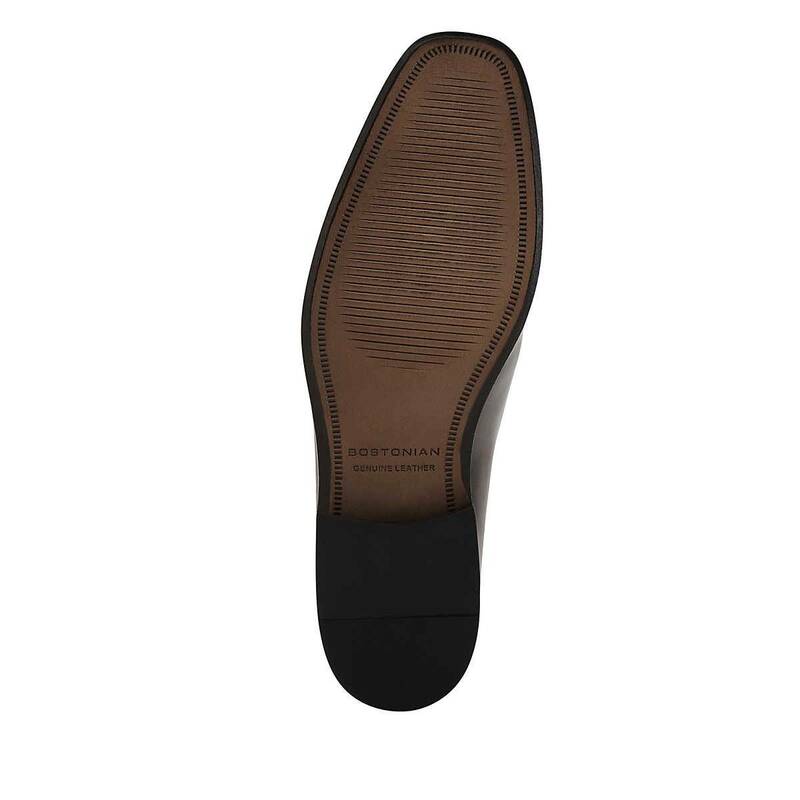 Its soft lining, shock-absorbing footbed, and traditional leather outsole deliver all-day comfort. 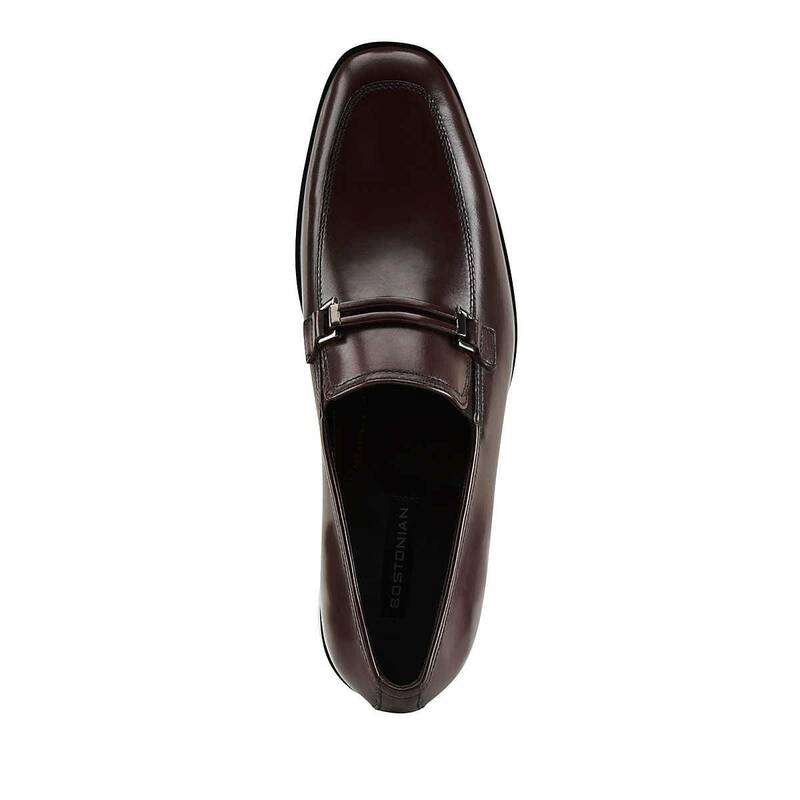 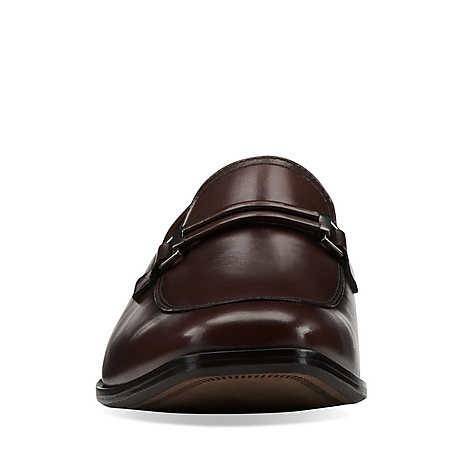 Wear this shoe to add a sartorial element to business and casual attire alike.